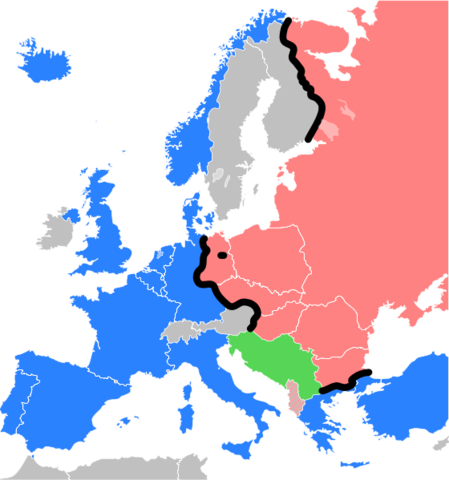 The creation of the "Iron Curtain"
"Iron Curtain" is a term used to describe the boundary that separated the Warsaw Pact countries from the NATO countries from about 1945 until the end of the Cold War in 1991. The Iron Curtain was both a physical and an ideological division that represented the way Europe was viewed after World War II. 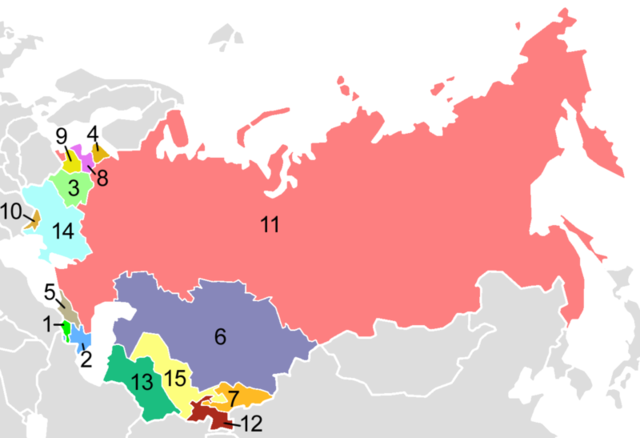 To the east of the Iron Curtain were the countries that were connected to or influenced by the former Soviet Union. This included part of Germany Czechoslovakia, Poland, Hungary, Bulgaria, Romania. The Marshall Plan (officially the European Recovery Program, ERP) was the American program to aid Europe where the United States gave monetary support to help rebuild European economies after the end of World War II in order to prevent the spread of Soviet Communism. 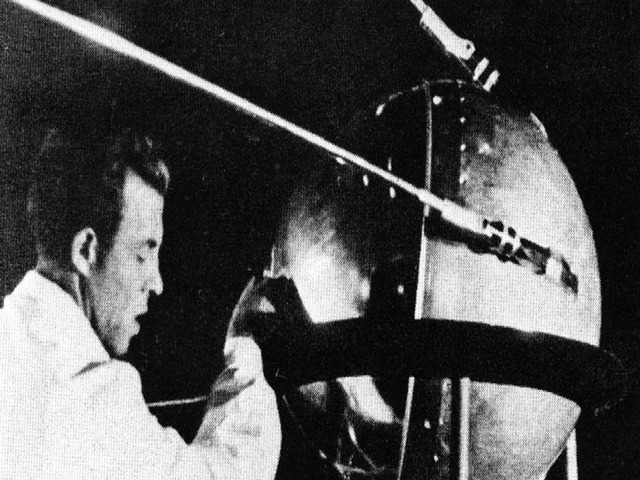 The plan was in operation for four years beginning in April 1948. The goals of the United States were to rebuild a war-devastated region, remove trade barriers, modernize industry, and make Europe prosperous again. Soviets placed a blockade on the allied sector of Berlin to starve the population into Soviet alliance. The blockade was a soviet attempt to starve out the allies in Berlin in order to gain supremacy. 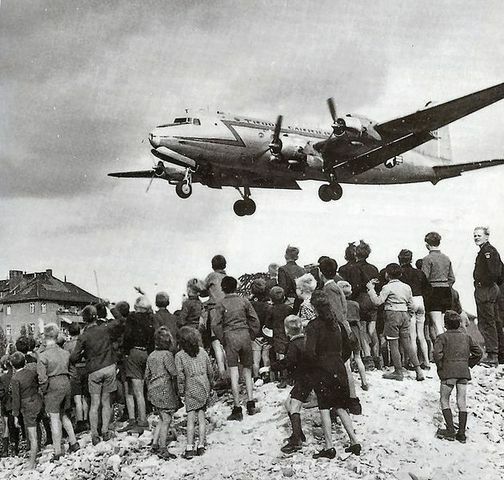 the blockade was a high point in the cold war, and it led to the berlin airlift. The allied response was a unbelievably massive air supply- flying night and day to feed the city. 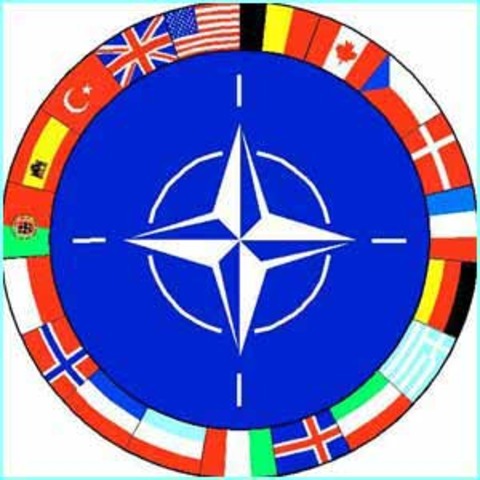 In 1949, the prospect of further Communist expansion prompted the United States and 11 other Western nations to form the North Atlantic Treaty Organization (NATO). The Soviet Union and its affiliated Communist nations in Eastern Europe founded a rival alliance, the Warsaw Pact, in 1955. The cold war was a fight between the United States and the USSR over the world's resources. South Vietnam was an allie of the US and North Vietnam was an allie of the USSR. The US feared if North Vietnam won the war other countries in South Asia would also fall to Communism. 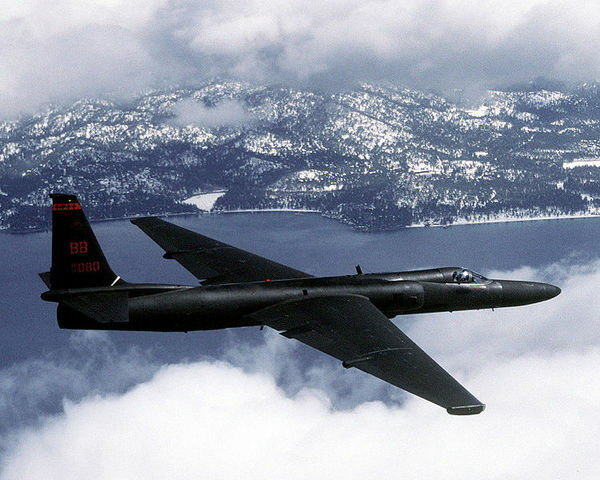 The 1960 U-2 incident occurred during the Cold War on 1 May 1960, during the presidency of Dwight Eisenhower and during the leadership of Soviet Premier Nikita Khrushchev, when a United States U-2 spy plane was shot down over the airspace of the Soviet Union. The United States government at first denied the plane's purpose and mission, but then was forced to admit its role as a covert surveillance aircraft when the Soviet government produced its intact remains and surviving pilot. 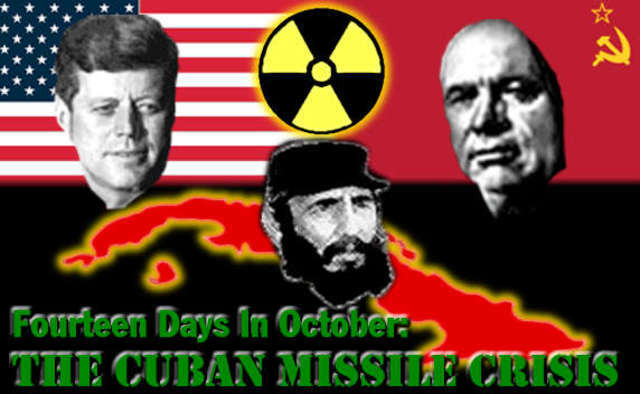 The Bay Of Pigs invasion refers to the CIA sponsored American attack of the Cuban government in order to overthrow Fidel Castro. It was a tricky plan to execute as US was not in war with Cuba then. Though the US planned to appear “not being involved” in this attack and declared about their non-intention to intervene in Cuban affairs, Cuba had already approached the UN with the facts about the US training mercenaries for this planned invasion. 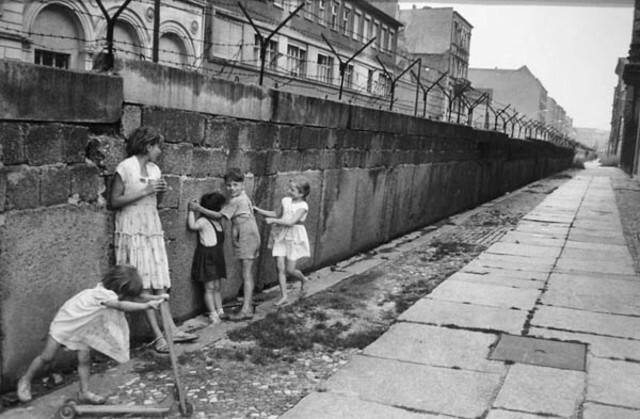 The Berlin Wall was erected in the dead of night and for 28 years kept East Germans from fleeing to the West. he fall of the Berlin Wall happened nearly as suddenly as its rise. There had been signs that the Communist bloc was weakening, but the East German Communist leaders insisted that East Germany just needed a moderate change rather than a drastic revolution. East German citizens did not agree.